The FIC is proud to co-sponsor the 4th annual conference by NextGEN, the youth arm of the Global Ecovillage Network. Do you want to wake up each day filled with purpose and connection? Do you crave a job that meets your own needs, while healing our planet? Do you desire to learn from thousands of regenerative communities around the world? Join us for a 3-day catalytic journey, exploring pathways to generating a purpose filled life and communities of hope. a 35+ year old impact center near Amherst, MA. This hand-crafted village is nestled among forest and permaculture gardens. The community deeply values connection with nature, as well as the nature of the self. Enjoy your time living in the inspiring setting of Sirius Community!?? The 2017 Ecovillage Pathways will begin on Thursday, September 7th and run through lunch on Sunday, September 10th. The event size is limited to 40 attendees in order to create a strong container for group cohesion and personal transformation. Register online to reserve your space. All ages are welcome to participate. Lodging, transportation and other details. 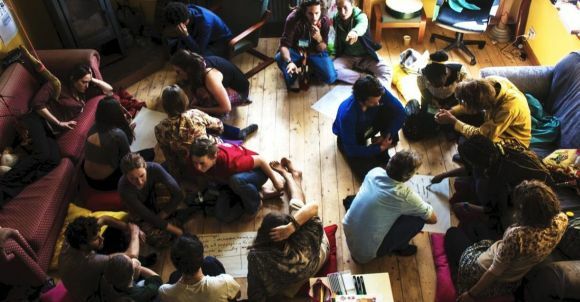 NextGEN is the youth arm of the Global Ecovillage Network (GEN). 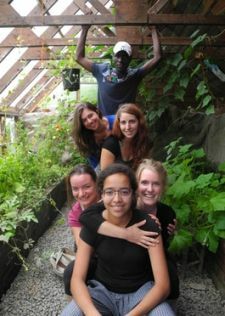 We are empowered by the ecovillage model and committed to building the interconnected world of our generation through the teaching of integrated sustainability and offering of immersive experiences.